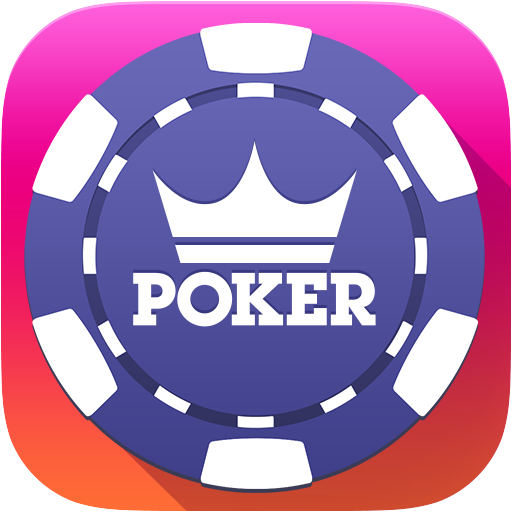 Click on a player at your table and then click the Profile icon to view some tidbits about their Fresh Deck Poker activity. You’ll see the average rating given to this player from the last 50 ratings given by other players! You can even go ahead and rate them yourself, from one to five stars. Plus, after you rate, you’ll see a little “star number” icon next to their name at the tables, so you can remember how good (or bad) they are at poker.